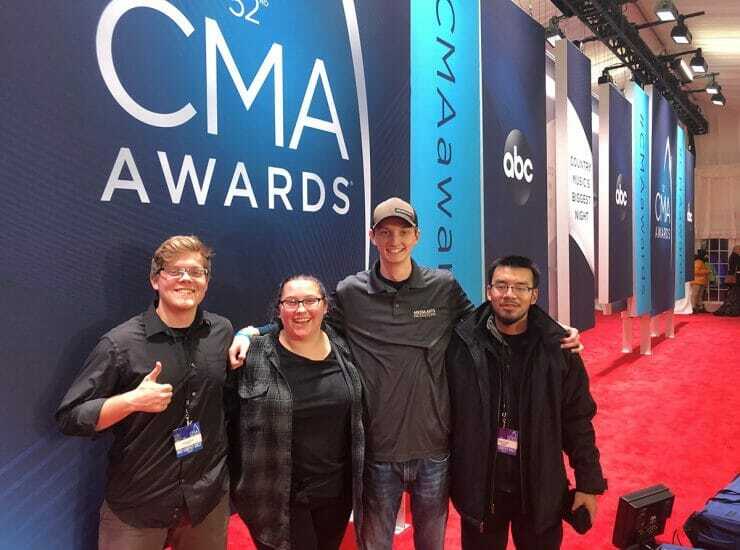 Some of our Music Row players once again kept MTSU in the spotlight at the 52nd annual Country Music Association Awards in Nashville Wednesday night,..
Today, the MTSU Student Voice is meeting up with Dr. John Dougan of the recording industry department. 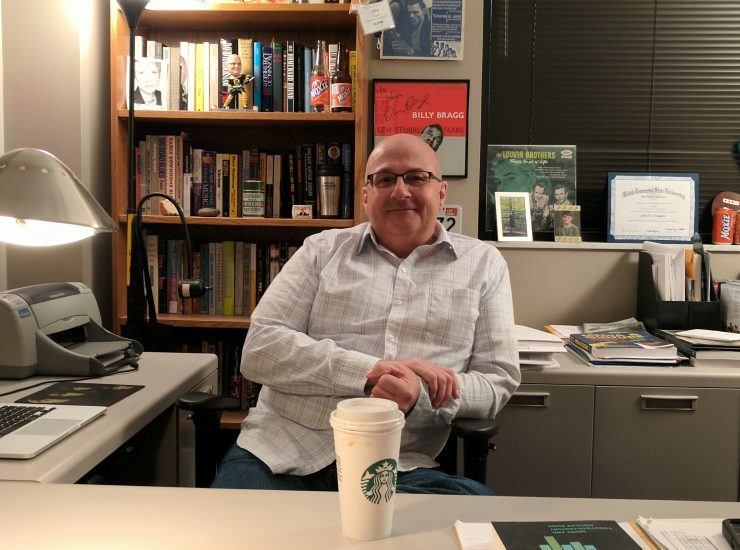 Dr. Dougan teaches classes on music business, popular..
Producer/Host: Gina Logue Guest: Paul Allen Synopsis: Paul Allen, an associate professor of recording industry, discusses the newly released third edition of his book, “Artist..
Vinyl is back. According to Nielson SoundScan retail figures, album sales leapt 33 percent in 2013. 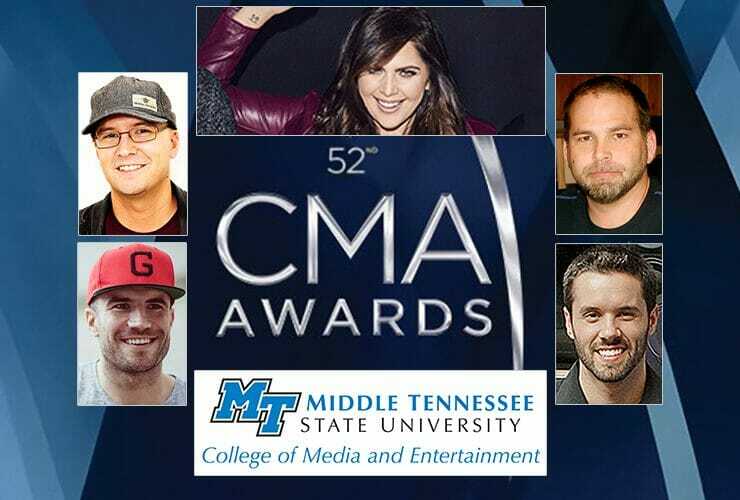 While the total..
Producer/Host: Gina Logue Guest: Dr. Thomas Parkinson Synopsis: The director of the MTSU School of Music talks about recruiting top musical students, soliciting donations and..
Rick Carnes brings his platinum touch to MTSU. By Drew Ruble..
MTSU students were a major part of the “show behind the show” as the university partnered with Capitol Records at the “Capitol Street Party” on..